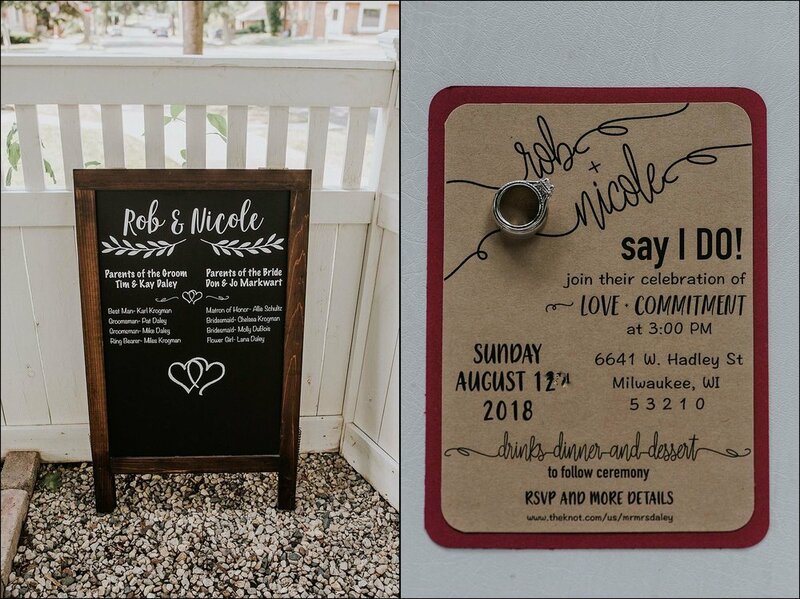 Nicole + Rob's Backyard Wauwatosa Wedding! Nicole + Rob's backyard wedding in Wauwatosa, Wisconsin was amazing. They longed for a wedding that was intimate, laid-back with flavors of industrial and rustic tones - and between their Urban Engagement session (see it HERE) + their rustic backyard wedding - they nailed it all. They are also about the most friendly people on planet earth, or as Rob like's to say - "the host' with the most-est." 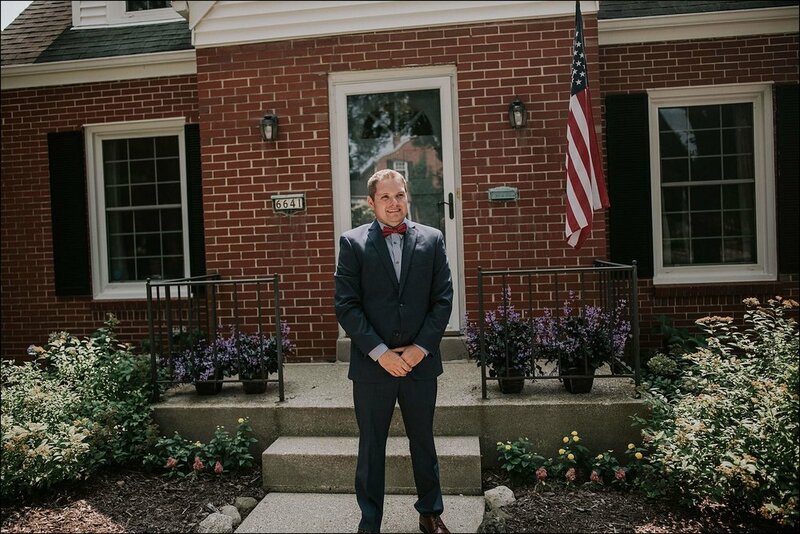 Amazing food, fantastic shortcake and strawberries (a super secret family recipe), a beautiful summer day, yard games and a casual vibe all made this wedding truly unique and special! Ice Cream: Plainwell Ice Cream Co.
Brianna + Ryan's Grain Exchange Wedding. Love, Laughter, and the Moments that Matter.